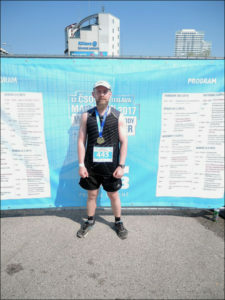 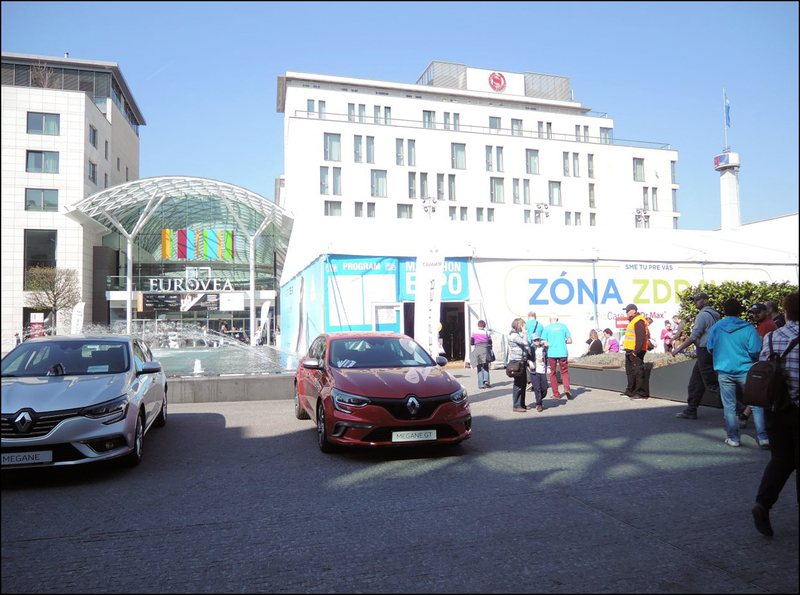 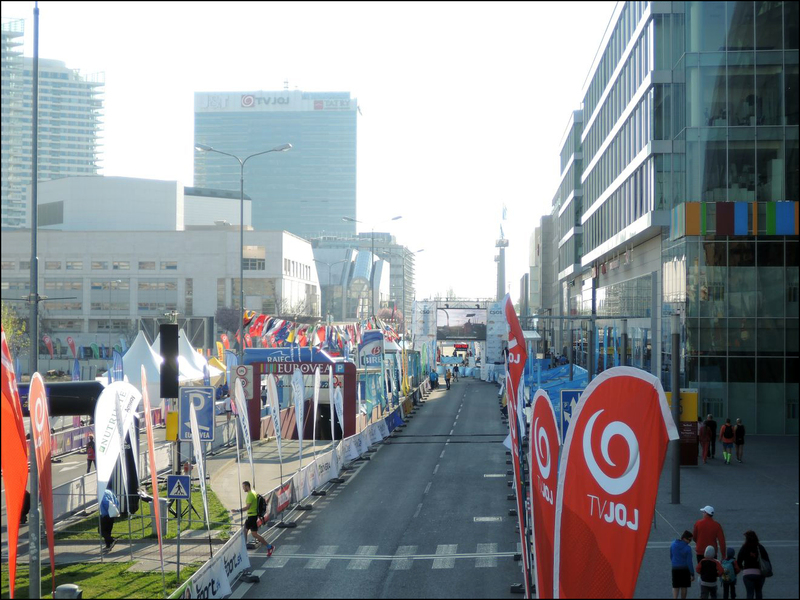 It is April – time for another Bratislava Marathon edition. 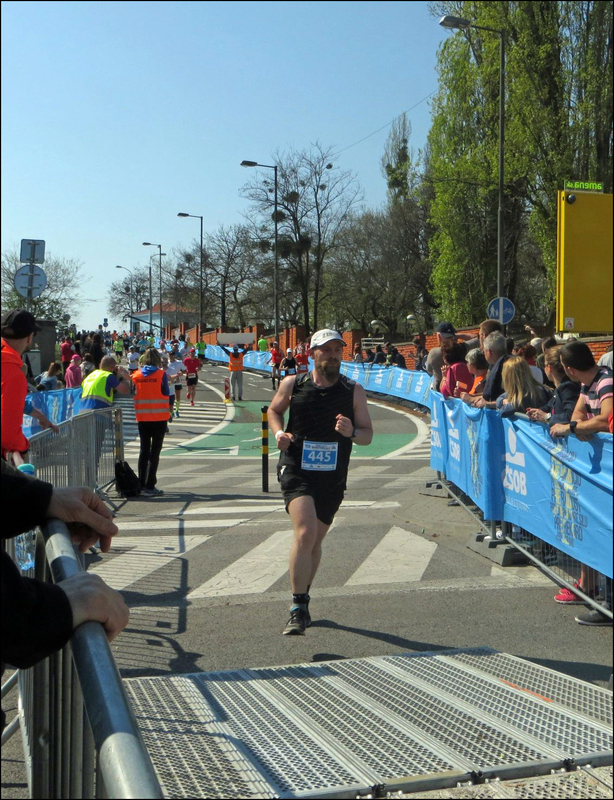 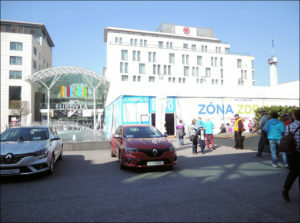 AS every year it was a weekend full of running events like children run, 4.2 and 10 km run as well as the main event – marathon, half marathon and relay run on Sunday. Unlike in previous years the route has changed leading competitors to the other side of Danube River and the biggest park in the city- Sad Janka Krala. 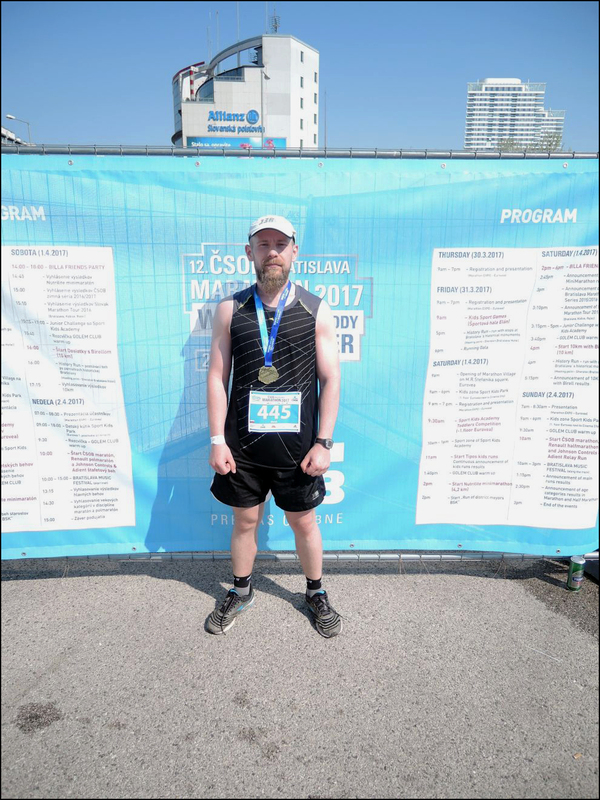 This year I did not have any particular goal apart from improving my time from last year – which was 3:44:18 Hot, sunny weather and bigger elevation gain did not incite optimism.